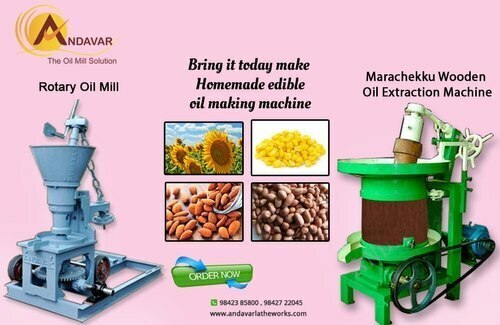 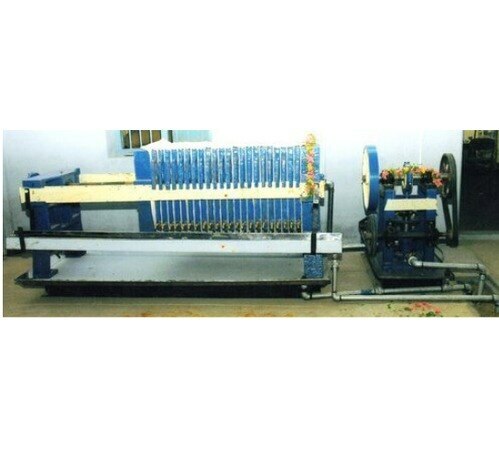 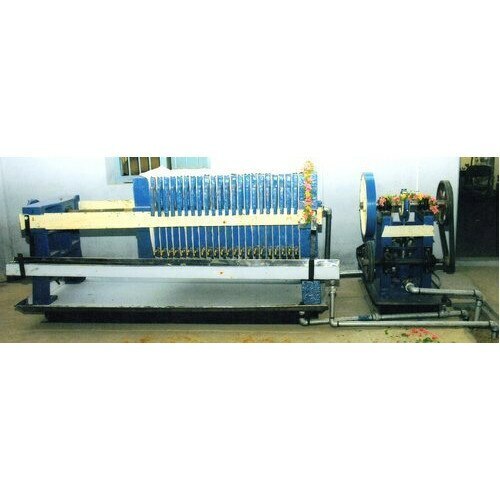 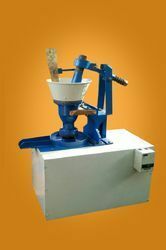 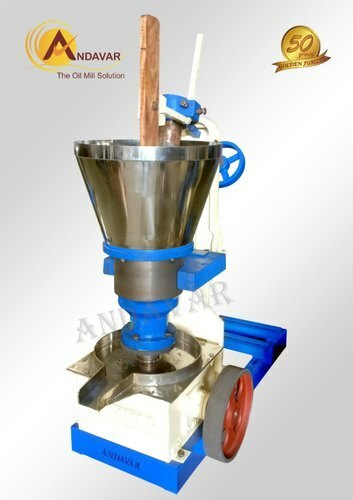 Andavar the oil mil solution serves the Edible oil /non-edible oil mill machinery since 1967. 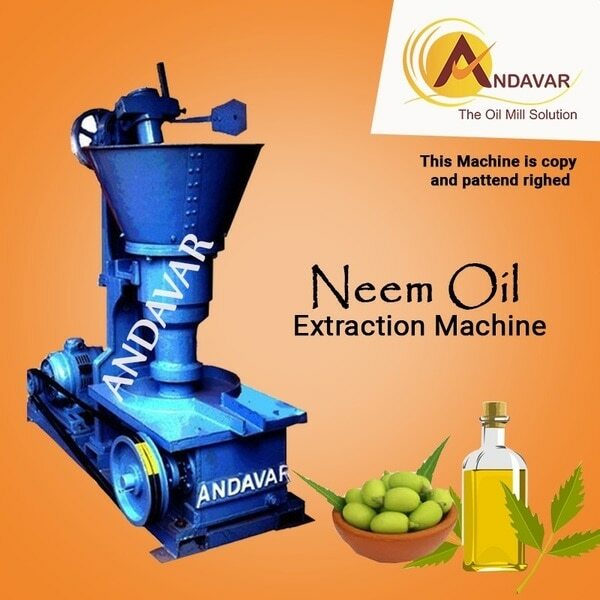 From the 52 years wide experience, Andavar the Oil Mill Solutions are Research & Development (R & D) Machinery. 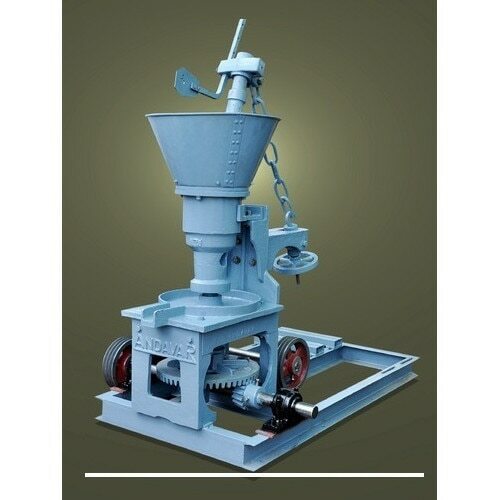 We make varies kind of oil mills like Marchenko machine, cold press oil extraction machine, rotary oil extraction machine, screw type oil mill machines. 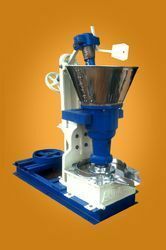 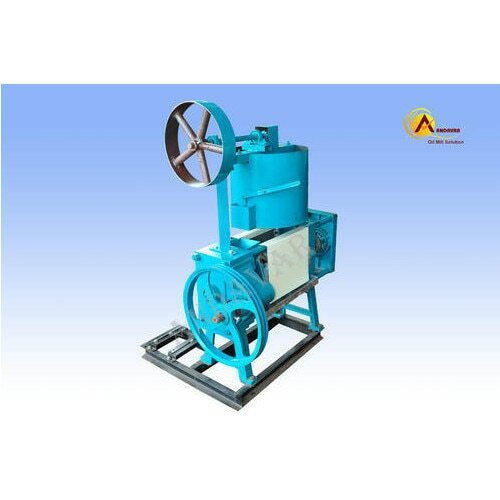 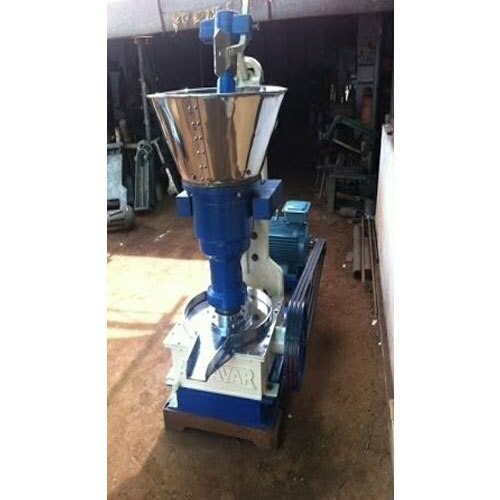 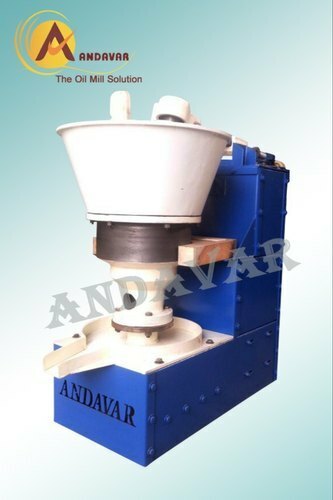 The Andavar oil mill machine makes varies size too, starting from 5 Hp, 7.5 Hp, 10 Hp, 12.5 Hp and 15 Hp in power variants and also starting from 16 Kg per hour to 60 Kg per Hour Production in Rotary oil extraction mill machines. 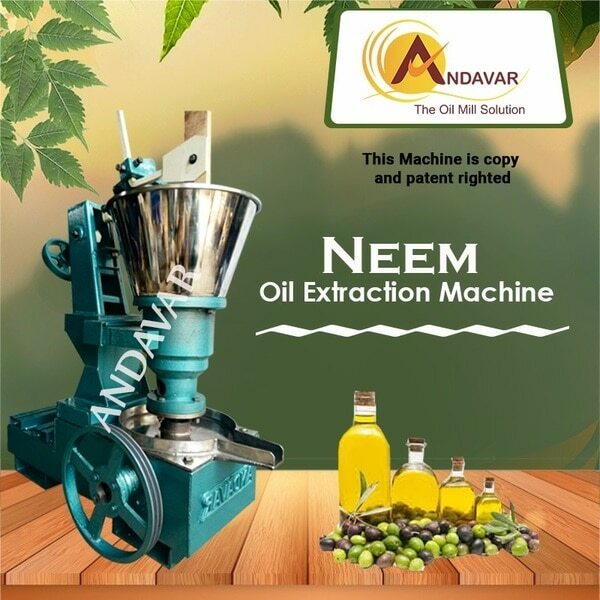 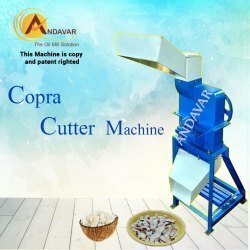 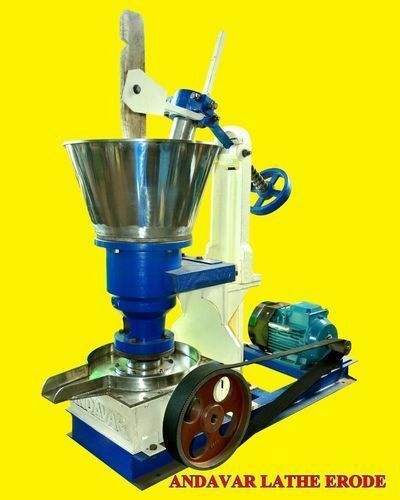 Andavar Oil Extraction machines can extract all kind of oil seeds like Groundnut (Peanut) Oil, Sesame Oil (Gingelly Oil), Coconut (Copra) Oil, Mustard Oil, Sunflower Oil, Rapeseed Oil, Castor Oil, Flaxseed (Linseed) Oil, Gingelly Oil,Almond Oil, olive oil , Vegetable Oil as well as non-edible oils like need, Karachi Oil, Pungan Oil, Illupan Oil,Neem Oil, Moringa (Drumstick) Oil,Blackseed (Black Cumin) Oil, castor oil, Cashew shell Oil, Cottonseed Oil.etc.,. 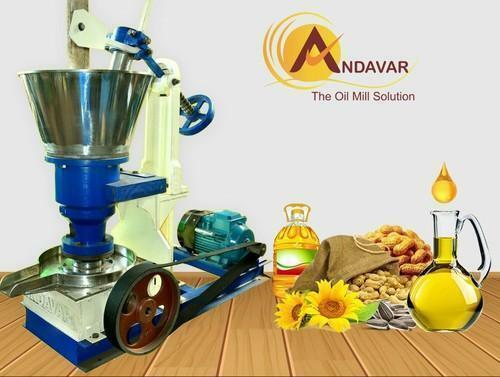 Andavar the oil mill solution has 7 lack more customers all over the world. 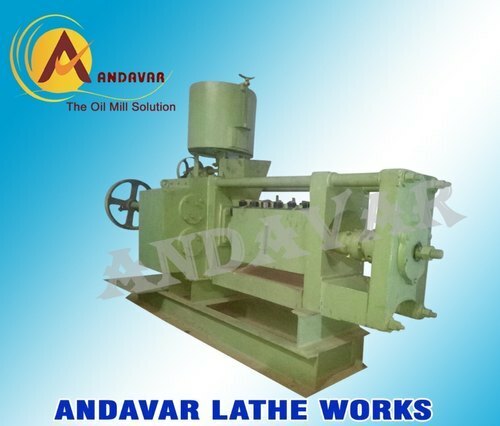 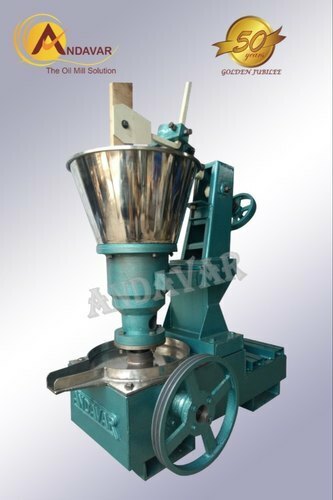 Andavar the oil mill machine Manufacture strongly present to our new products every year and produce the value addition machines for oil mill Industry. 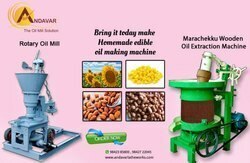 Mara Chekku Oil Machine In Coimbatore, Marachekku Oil Machine In Erode, Mara Chekku Oil Machine In India, Mara Chekku Oil Machine In Tamilnadu, Marachekku, Marachekku Oil Mill Machineries, Mara chekku, Mara Chekku.We offer Oil Mill Rotary Machine,Rotary Gear Model Oil Mill Machine,Rotary Oil Mill Machine,Copra Cutter Machine,Oil Expeller Machine,Oil Expeller Machine,Mini Oil Expeller Machine ,Oil Extraction Machine,Almond Oil Extraction Machine,Cashew Oil Extraction Machine,Herbal Extraction Machine,Groundnut Oil Extraction Machine,Extraction Machine,Oil Press Machine,Neem Seed Decorticator Machine,Destoner Machine,Marachekku Machine,Lakdi Ghani Machine,Marachekku Oil Machine,Marachekku Oil Machine,Ghani Machines,Oil Ghani Machine,Edible Oil Filling Machine,Edible Oil Plants Machine,Oil Processing Machine,Automatic Coconut Oil Processing Machine,Coconut Oil Making Machine,Oil Mill Machine,Mustard Oil Mill Machine,Oil Mill Machine,Castor Oil Extraction Machine,Oil Seeds Crushing Machine.